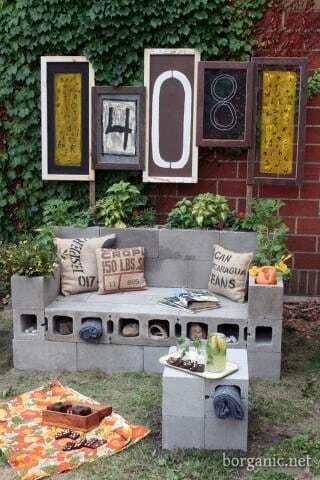 While cinder blocks are used primarily for building a basement or foundation for a house, you can use them for a variety of other creative projects. 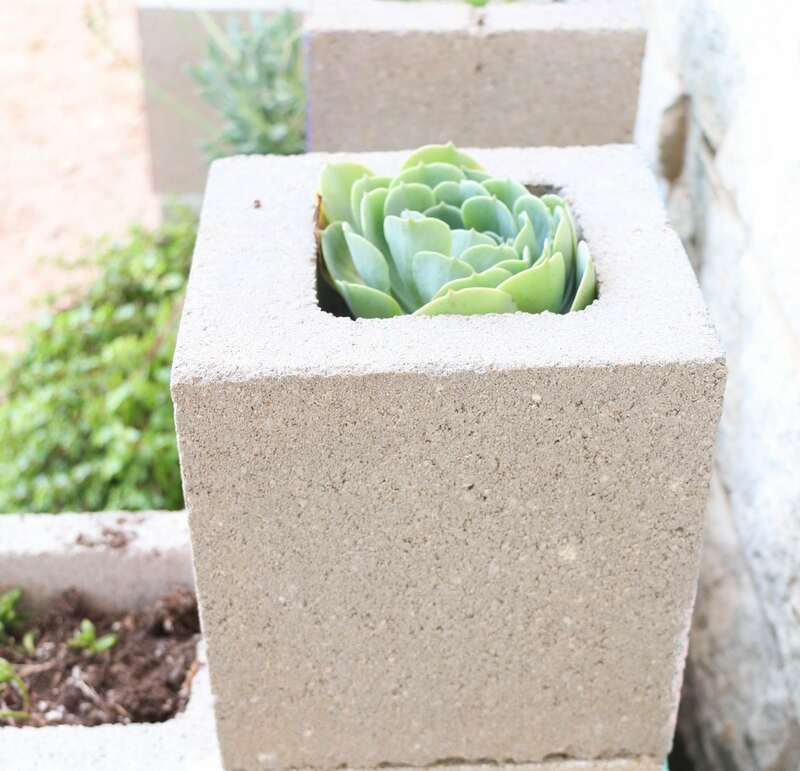 Whether you want to fix up your outdoor patio area with unique decorations, plant some flowers using out-of-the-box materials, or try another fun DIY project, cinder blocks allow you to make use of building materials in amazing new ways. 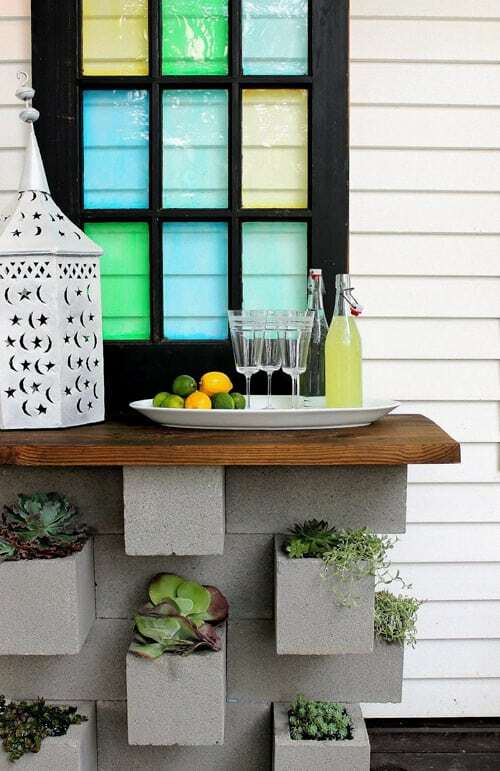 Check out these striking ways to use cinder blocks at home, inside and out. 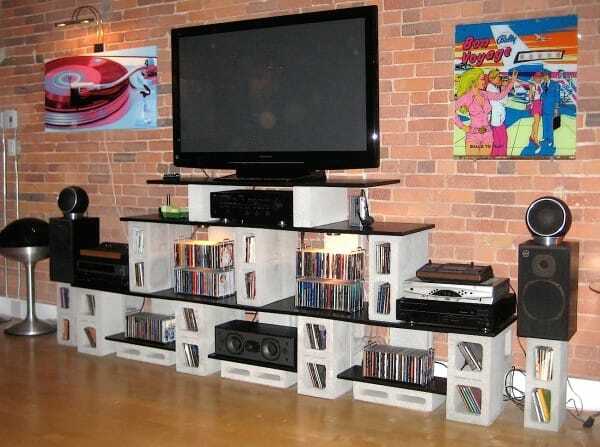 Can’t find an entertainment center that’s quite right for your space? 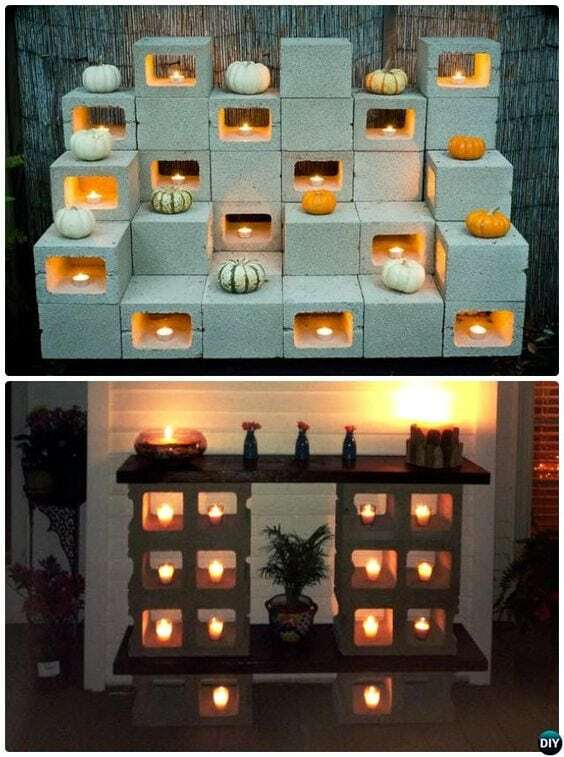 Make a customized one with cinder blocks. You’d spend hundreds paying for a customized one from a store. 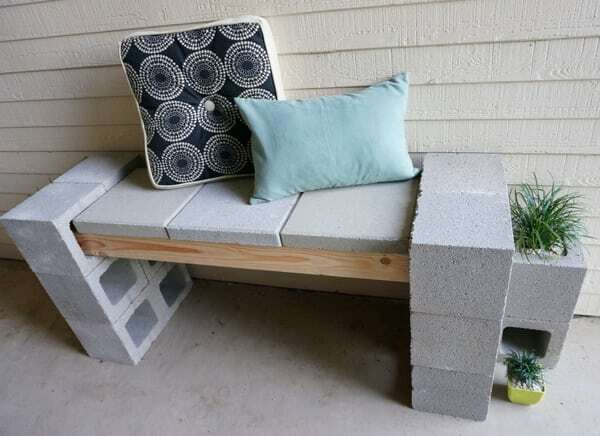 Some cinder blocks, a few pieces of wood, and some pillows can come together to make an adorable, easy-to-make patio bench. Need a sturdy and firm bed frame? It doesn’t get firmer than using cinder blocks. Just lay them down and pop your mattress on top. 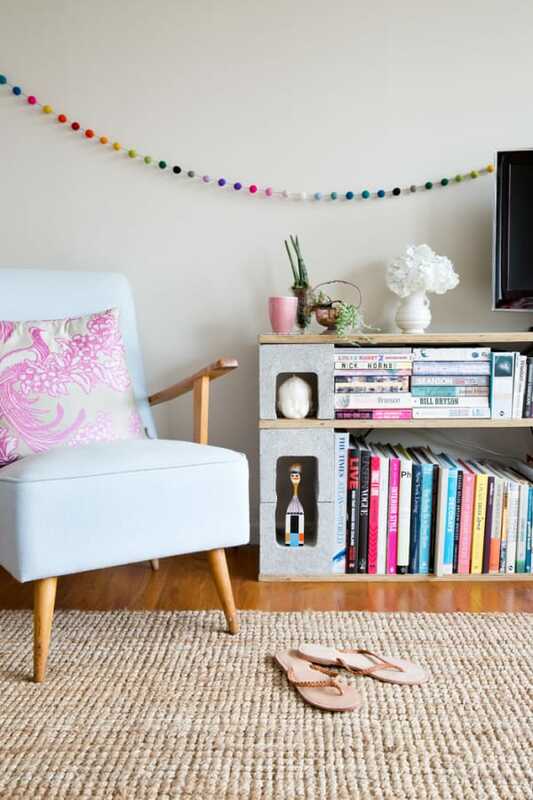 Use glue rubber or felt to the bottom so it doesn’t scratch the floor, and paint them to match your decor. 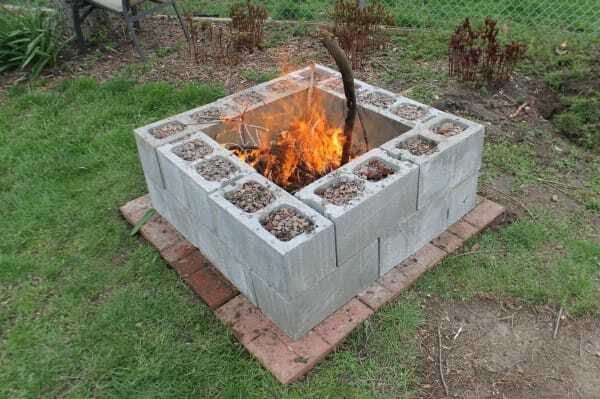 Grab your friends and some marshmallows, and build yourself a cozy fire in this cinder block fire pit. 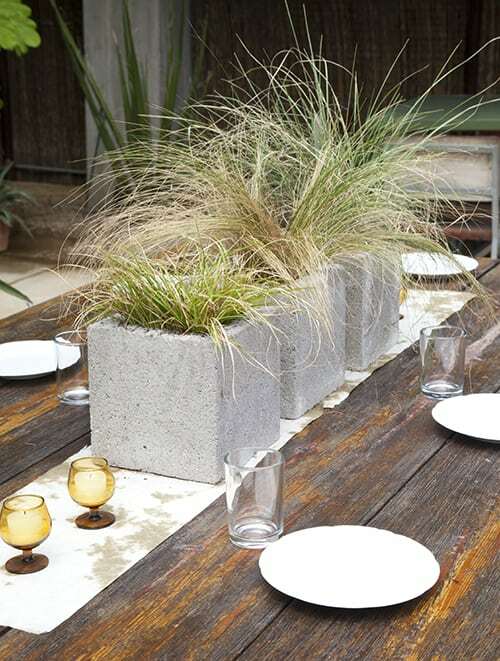 You can even use the same method for building an outdoor wall to create a table with planters. 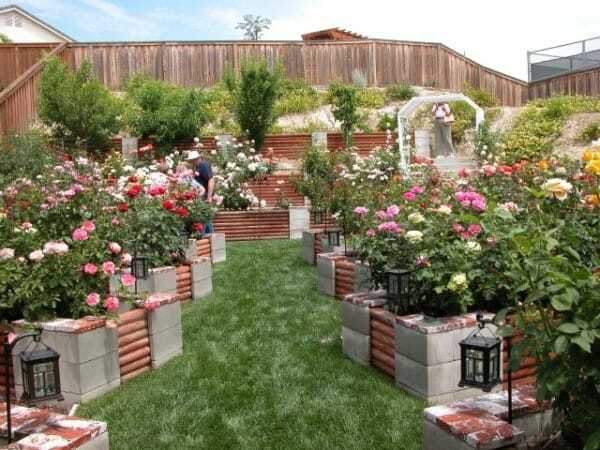 You can arrange cinder blocks in a way that creates a pyramid-shaped garden. 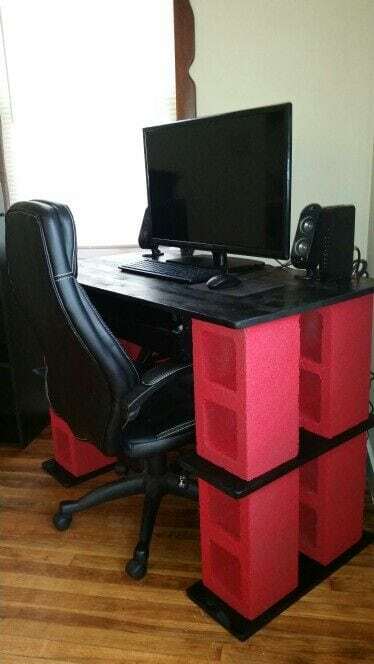 Building a desk couldn’t be easier with cinder blocks. Just lay something underneath it so it doesn’t scratch your floor. You can even paint your blocks a funky color. 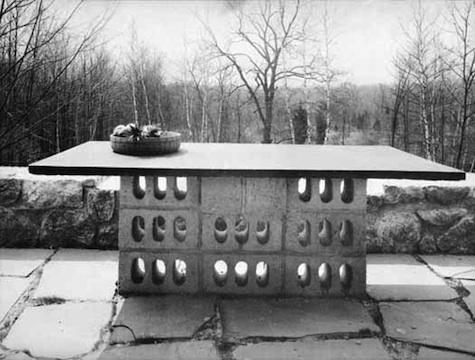 Make a functional outdoor dining table using cinder blocks and a large piece of thick wood, such as plywood. Building a fence can be extremely hard work. But not if you use cinder blocks. Just stack place 4x4s in the blocks’ holes. 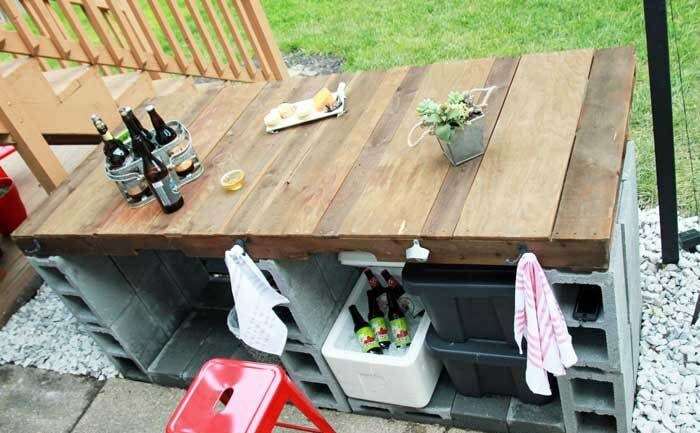 Have you always wanted an outdoor bar? Well, you can stop dreaming and start doing. 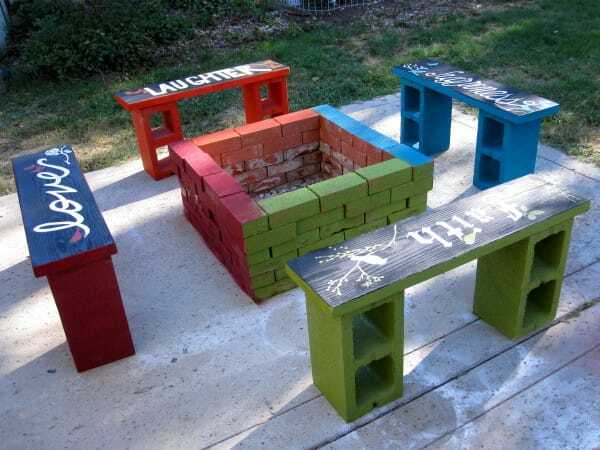 All it takes is stacking a few cinder blocks and cutting a piece of wood or use pallets for the bar top. Get the details here. Beautiful outdoor furniture is just a few cinder blocks away. All you need to do is stack them. 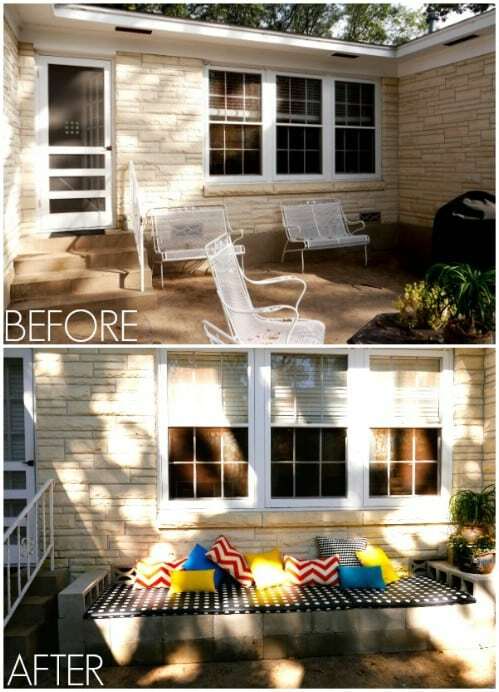 You can even add an outdoor cushion for comfort. 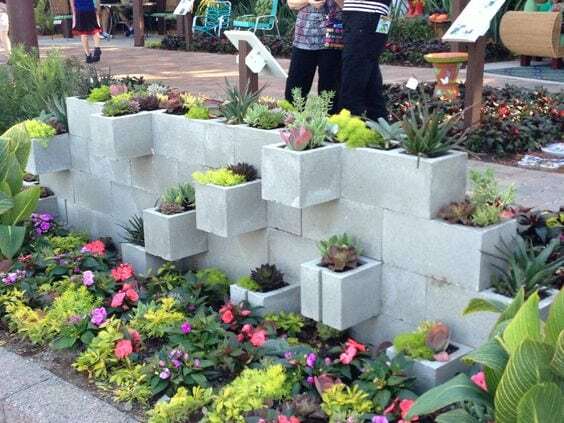 There are so many different designs for turning cinder blocks into a garden wall. Just stack them in different ways. Then fill their holes with soil or gravel and plants. Tired of your bird feeder getting knocked over by squirrels or the wind? 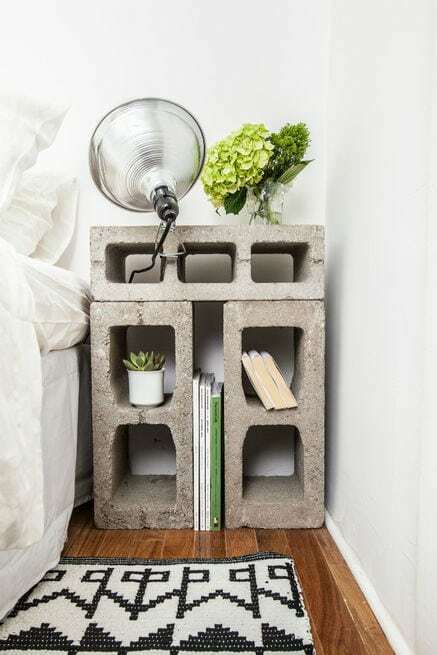 Make one out of cinder blocks. Get the instructions here. 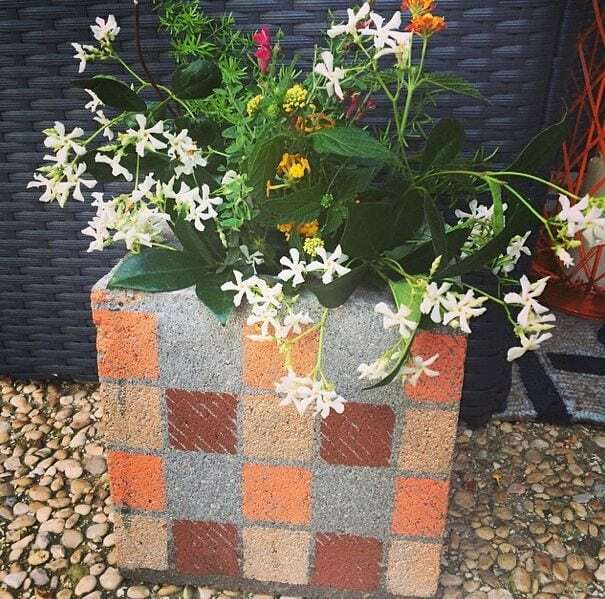 Use cinder blocks to create an inexpensive centerpiece or vase. Just fill the holes with flowers. They offer a really cool industrial look. Stack some cinder blocks and place wooden 4x4s through the top hole of the blocks. This will serve the bench top. You can add a cushion for comfort if you’d like. Help keep the bugs away and give your backyard a little light. 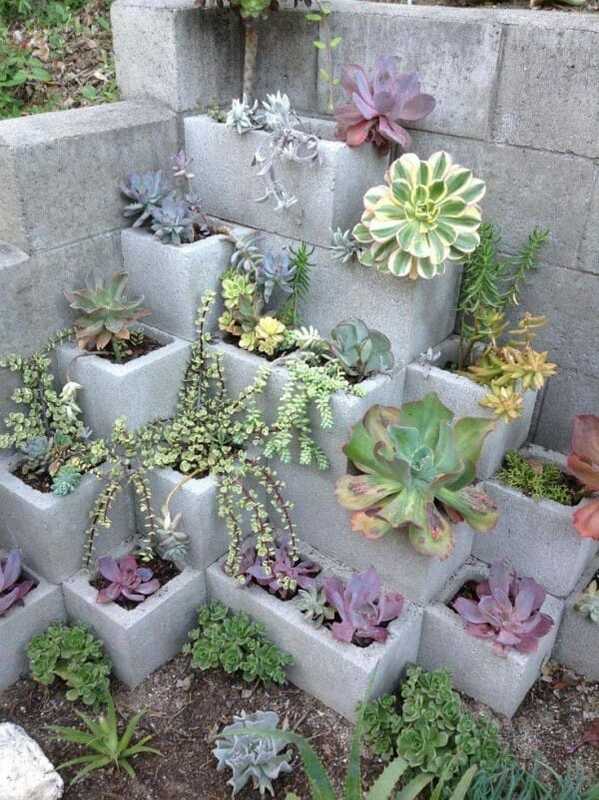 Just lay and stack your cinder blocks in the design of your choice. Place citronella candles inside the holes. You don’t have to buy an expensive grill to be able to barbecue. 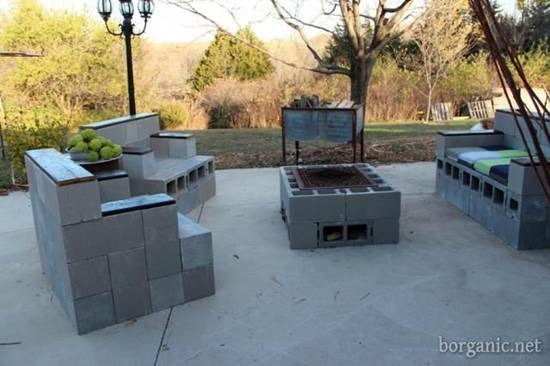 Use cinder blocks to create this awesome grill. Learn how to build one here. 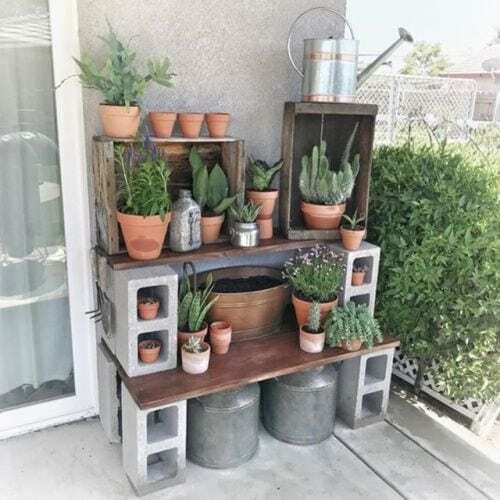 Build a potting station for you to pot and work on your plants. All you need are some cinder blocks and some wide boards. 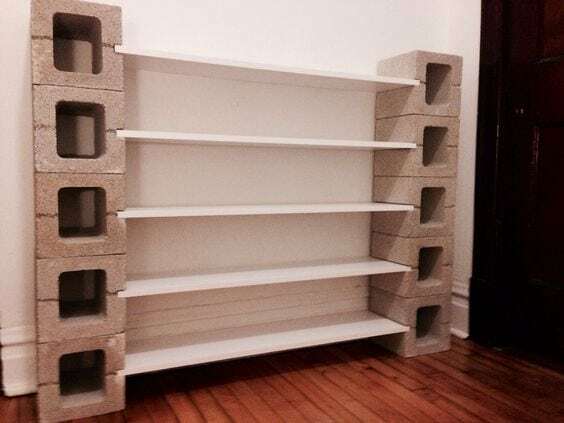 Great for storing your plants or other items, a storage shelf requires just a few cinder blocks and shelving material sturdy enough to support the weight of what you want to store. Create an easily accessible area for your succulents, including cactuses and other dry climate plants. 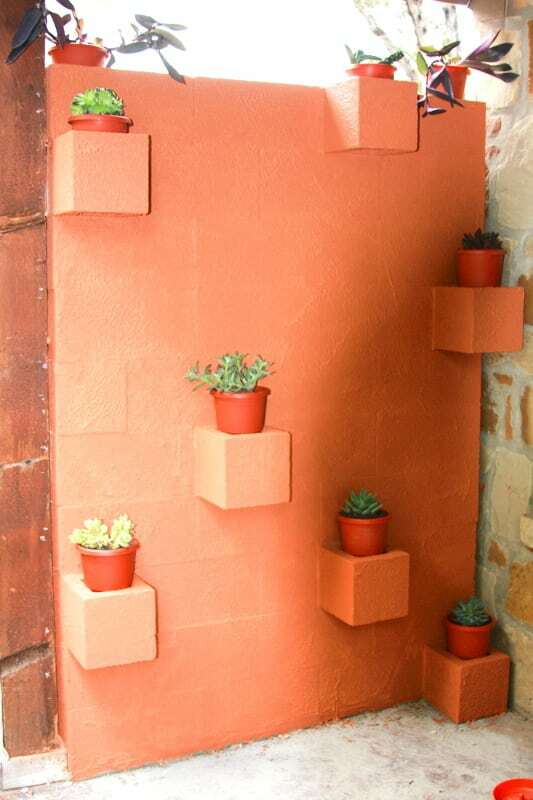 Simply turn the cinder blocks on their side and plant your succulents in dirt placed within. 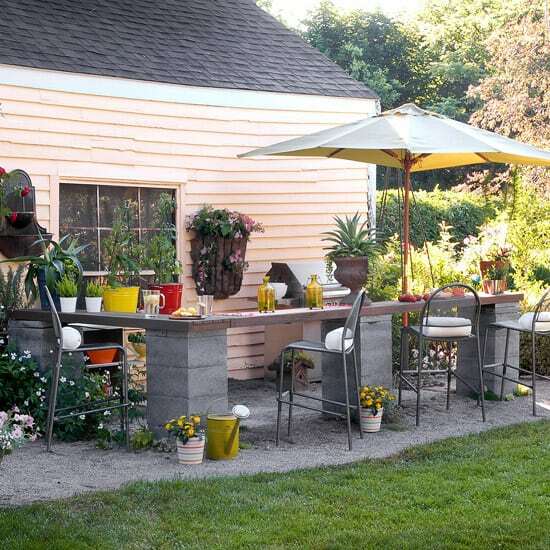 Build an eye-catching kitchen in your backyard using cinder blocks. 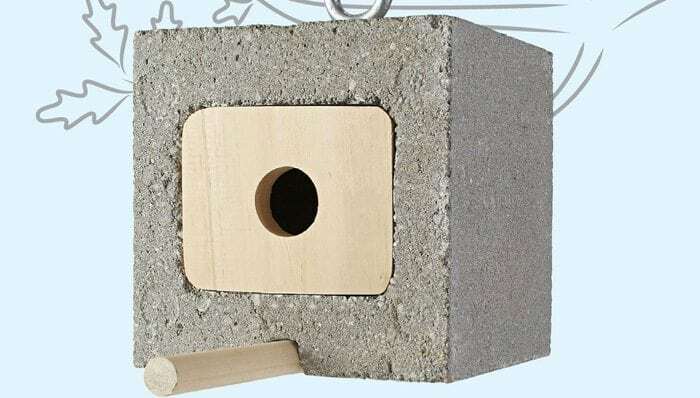 Not only do cinder blocks make a durable building material, they have some heat resistance as well. Save money by building your own DIY swimming pool using cinder blocks and other materials. Check out the video to find out how to accomplish this amazing project. 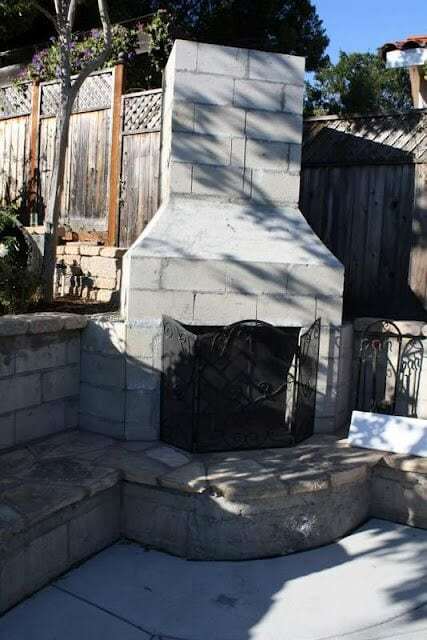 Build bigger projects, such as an outdoor fireplace. 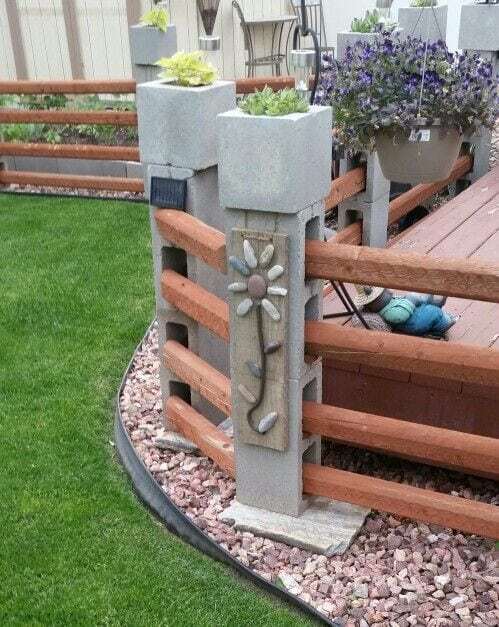 Find out how to do this amazing outdoor project using cinder blocks here. 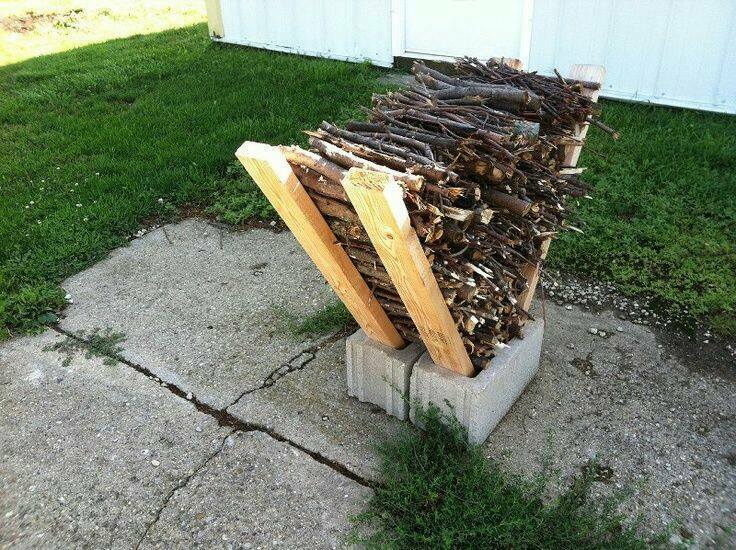 Use cinder blocks as an impromptu firewood storage solution. Simply place some long two by fours on either side of two cinder block placed side-by-side, and stack your firewood in between them. 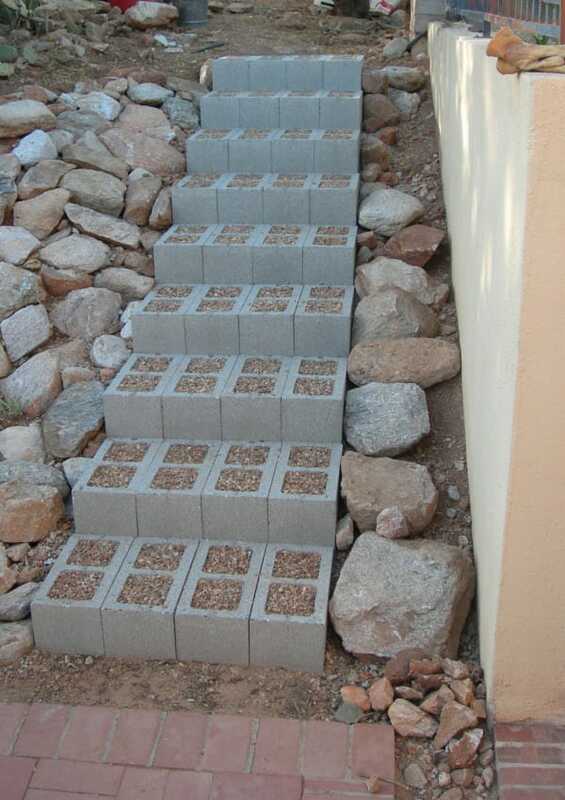 Raise the level of your garden by using cinder blocks as an outside border to hold in dirt. 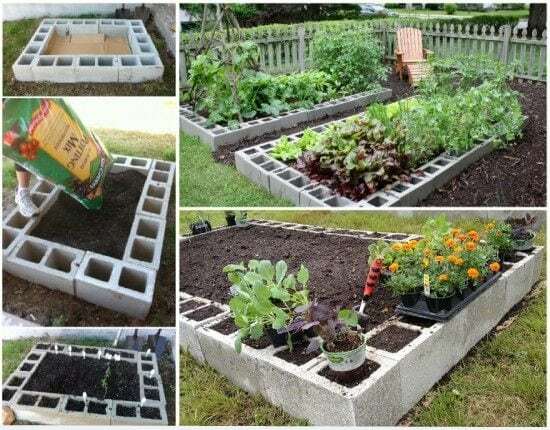 You can even put dirt within the hollow blocks to add even more areas for your plants to grow. 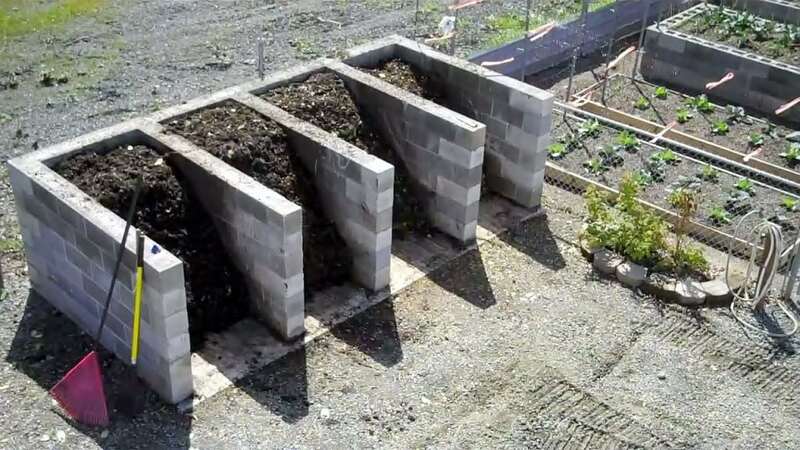 Make an easy DIY compost bin by stacking cinder blocks to create an accessible area to keep your compost. Use chicken wire to keep any unwanted critters out. 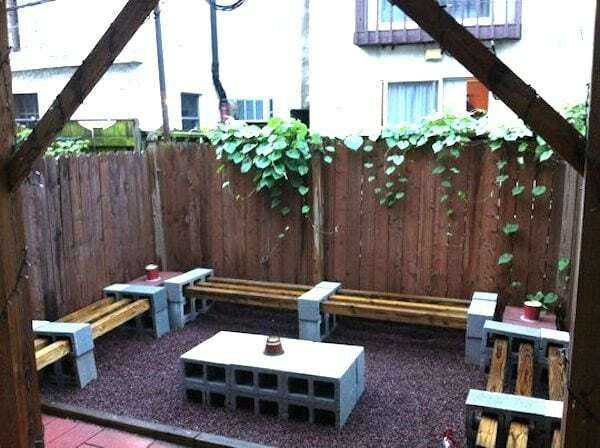 Cinder blocks can also make solid patio furniture. Just make sure to add cushions to protect your backside from the hard surface. 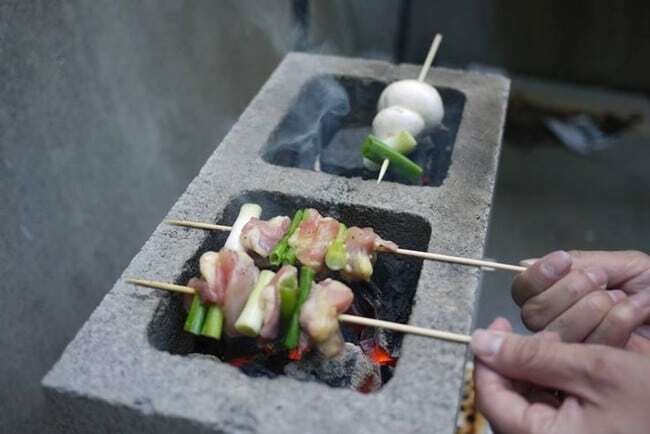 Create a smaller grill using a single cinder block. Simply light some charcoal in the openings and lay some kabobs across the top for grilled meat and veggies. Place a cinder clock on an outdoor table, add some plants, and you have a ready-made centerpiece. To make a beautiful decorative tower for around your home, simply stack some cider blocks and add painted designs.